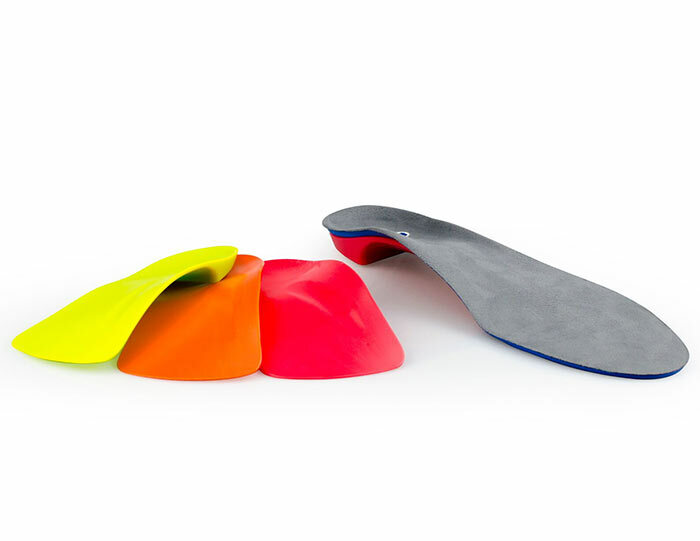 This Supination Resistance Test assists to determine the amount of support required by an orthotic. The measurement is subjective and assigned an arbitrary score – high, moderate or low. The Hubscher Manoeuvre or Jack’s Test is a method of evaluating the flexibility of a pes cavus. It is also used to determine the timing and force needed to initiate Windlass.